Warner Bros. Pictures has released three new stills from the upcoming film Wonder Woman starring Gal Gadot and directed by Patty Jenkins. Above we’ve got a scene featuring Diana/ Wonder Woman shopping for corsets together with Etta Candy (Lucy Davis). This is obviously part of that scene from the trailer where Gadot asks who she could fit in such constricting clothing. Below we have an action scene featuring Chris Pine’s Steve Trevor together with his team. 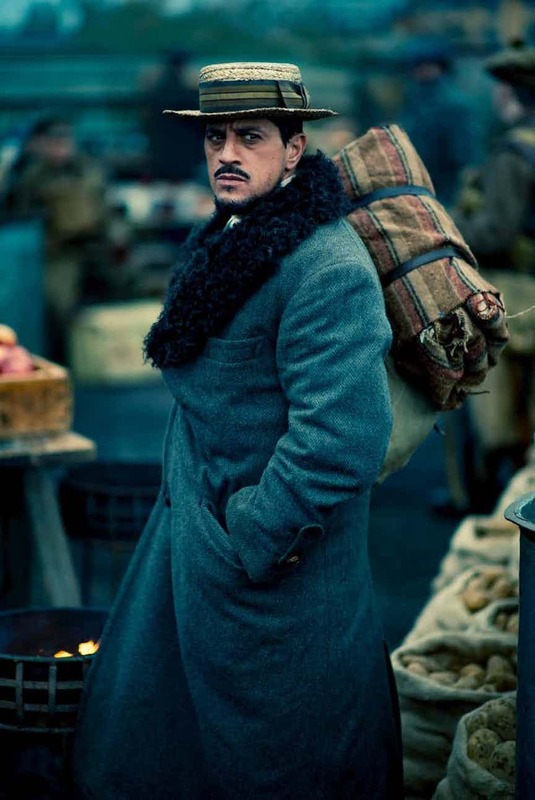 The third still features actor Saïd Taghmaoui who plays Sameer, one of Trevor’s men. WB has also revealed that initial projections for Wonder Woman could be around $83 million in the US. That could change as we slowly reach Wonder Woman’s release date. Wonder Woman stars Gal Gadot, Chris Pine, Robin Wright, Lucy Davis, Lisa Loven Kongsli, Danny Huston, Elena Anaya, Ewen Bremner, Saïd Taghmaoui and David Thewlis. Opens June 1 from Warner Bros. Pictures Philippines. Previous story What’s Super Strong, Fast Growing, and Potentially Part of Your Next Car? Bamboo!